Referred to as dev bhoomi or "Land of God", Himachal Pradesh is bordered by Jammu and Kashmir on the north, Punjab on the west, Uttar Pradesh on the south and Uttaranchal on the east. The word "Himachal" means the abode of snow. Shimla is the capital of Himachal Pradesh and the total area of the state is 55,673 square km. 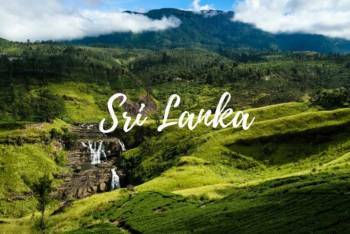 The state is covered with immense natural beauty and is, undoubtedly, one of the most popular tourist destinations in the world. 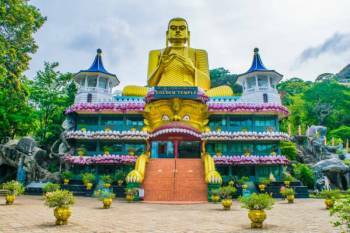 A majority of the area is mountainous with lofty ranges, deep valleys, swaying waterfalls and lush greenery. 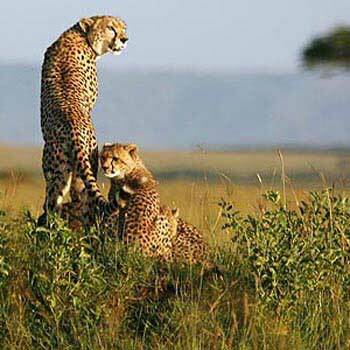 The climate varies extremely from one place to the other, providing heavy rainfalls to some area and no rainfall to others. Being high in altitude, snowfall is a common sight in most parts of the state. There are 12 districts in the state which are further subdivided into blocks and towns and villages for administrative convenience. 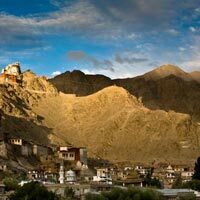 Himachal Pradesh is known to be the second least corrupt state in the country. Owing to the huge production of apples, Himachal Pradesh is also known as the 'State of Apples'. upon Arrival in Delhi, the Agent’s Representative Will Drive You to Shimla. Check-in to the Hotel, and Spend the Rest of the Evening Exploring Nearby Areas. one of the Most Popular Places to See in Shimla is Mall Road. Take a Walk, Shop for Local Goods, and Then Head to the Hotel for a Comfortable Stay. overnight Stay At the Hotel in Shimla. have Breakfast and Then Head Out to Explore Popular Sightseeing Spots in Shimla. 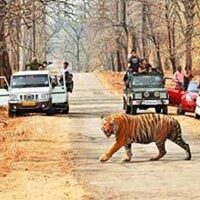 Major Stops Will Include Kufri, Indira Bungalow, and Himalayan Zoo. Adventure Activities such as Pony Riding and Yak Riding Can also Be Enjoyed. from There, You Will Be Taken to Jakhoo Hill Which is the Highest Peak of Shimla. It is the Best Vantage Point to Take in the Beauty of this Beautiful Capital. You May Take Enjoyable Walks and Nature Trails in the Beautiful Surroundings. other Points of Interest are Mall Road, the Ridge, Scandal Point, and Lakkar Bazaar. 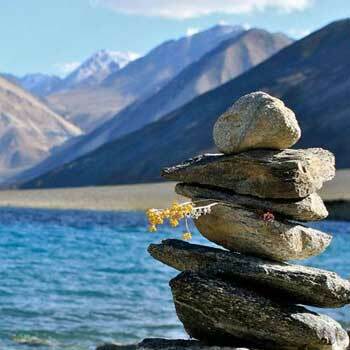 An Evening Stroll At Any of These Points is One of the Beautiful Hill Station Experiences. start Your Third Day of the Trip with a Delicious Breakfast in the Hotel. After That, It Will Be Time to Check-out and Head to Manali By Road. 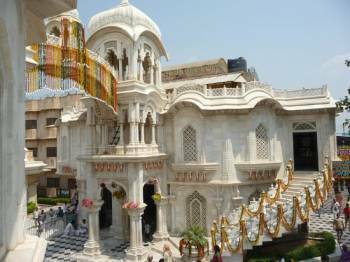 Important Sightseeing Points On the Way are Sundernagar Lake, Mandi, Pandoh Dam, Hanogi Devi Temple, and Vaishno Devi Temple. on Arrival in Manali, Check to Your Hotel, Freshen Up and Then Unwind. the Evening is At Leisure. Overnight Stay At the Hotel in Manali. Have Breakfast and Then Start for a Full Day Trip to Rohtang Pass. On the Way, You Can Stop for Sightseeing At Kothi Village, Gulaba, Rahala Falls, Beas Nala, and Marhi. Also, You Can Enjoy Snow Activities like Skiing, Horse Riding, Yak Riding, Snow Scooter Riding, and Sledding. 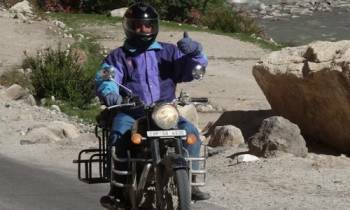 later in the Day, You Could Cover Local Sightseeing in Manali. Major Attractions are Hadimba Devi Temple, Tibetan Monastery, Vashisht Temple and Hot Water Spring, Club House, Van Vihar, Mall Road, and Manali Underground Market, After that Check-in At the Hotel. After your morning grub, check-out from the hotel. From there, you will head towards Dharamshala in a private car. On the way, you can stop at Kullu Valley, Palampur tea gardens, Baijnath Temple and Chamunda Devi Temple for sightseeing. Upon arrival in Dharamshala, check in at the hotel, and then you have the evening at leisure. You can head for a stroll in the beautiful weather and surroundings. Overnight stay at the hotel in Dharamshala. Upon check-out from hotel, you will be driven down to Dalhousie. While on the way, you will take a detour to McLeodganj. The little town is full of Tibetan establishments. 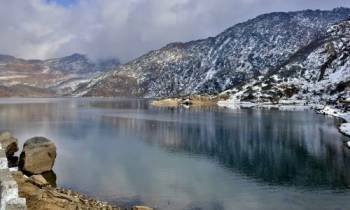 Then you will proceed to popular tourist places like Bhagsunath Temple, Dal Lake, Tota Rani Village, St. John Church and Mcleodganj Market. After all this, you will straightaway head towards Dalhousie. After check-in, relax for a while and then head out for a walk in the beautiful weather of Dalhousie, if time permits. After a delicious breakfast, check out of the hotel. 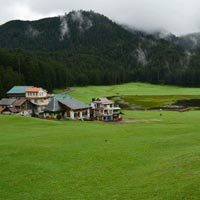 Board the cab to visit Khajjiar – the Switzerland of India. The beauty of this place is enchanting with a spectacular lake in the middle. You can explore the floating island in the middle of the lake, 9-hole golf course, a beautiful restaurant, and the green grasslands. In the evening, you will start your return journey to Chandigarh. •	Any additional expenses incurred due to any flight delay or cancellation, weather conditions, political closures, technical faults, etc. •	The tour cost does not include any Travel Insurance Premium, but we strongly recommend Travel Insurance. •	Any items or services not specified in the cost inclusions. •	Anything not mentioned in the “Inclusions”. •	Check-in at the hotel starts from 14:00 hrs. •	Check-out time is until 12:00 hrs. •	Early check-in or late check-out is subject to availability and may be chargeable by the hotel. •	Once your payment has been processed, we will send you an email confirmation. •	You will receive all travel vouchers required for your flights and accommodation shortly afterward. Chandigarh City, New Delhi, Dalhousie, Kufri, Manali, Shimla, Dharamshala, Chittorgarh, Jaipur, Jodhpur, Mandawa, Pushkar, Ranthambore, Udaipur, Agra, Mussoorie, Haridwar, Dehradun, Port Blair, Kochi, Kovalam, Thekkady, Alleppey, Chennai, Gangtok, Darjeeling, Kedarnath, Badrinath, Yamunotri, Gangotri, Joshimath, Rishikesh, Kuala Lumpur, Penang, Pondicherry, Bali, Jakarta, Pelling, Lachung, Munnar, Bundi, Lahaul & Spiti, Somnath, Colombo, Rudraprayag, Uttarkashi, Bangkok, Pattaya, Hemkund Sahib, Thimphu, Barkot, Paro, Punakha, Sigiriya, Kandy, Nuwara Eliya, Lachen, Dubai, Balasinor, Bentota, Abu Dhabi, Goa City, Male, Phuket, Dibba Musandam, Mahe, Kosciuszkowskie, Rovinj, Devprayag, Guptakashi, Langkawi, Belgrade, Singapore, Phuntsholing, Denpasar, Padang, Palu, Havelock, Krabi Show more..
Amazing Langkawi + Kuala Laumpur Tour Pa..
Hello! 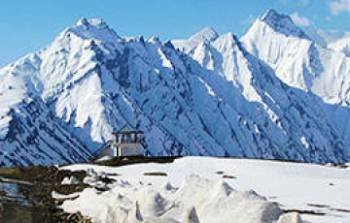 Are you looking for Complete Himachal Tour Package 6N7D ?